Other Details : It contains high concentration isomers of conjugated Linoleic acid . What Is CLA. 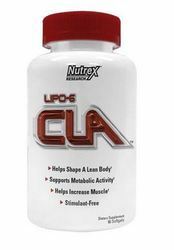 CLA is a naturally occurring fatty acid found in meat and dairy products. 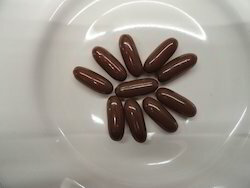 It is also a popular dietary supplement that is sold with claims of helping people lose fat, maintain weight loss, retain lean muscle mass, and control type 2 diabetes -- the type of diabetes that is often associated with obesity.